Fellow COA member Diana Edulji also welcomed the chairman's move on the controversial subject. The delay happened mainly because Rai and Edulji differed on the choice of agency to be hired for the gender sensitisation classes. 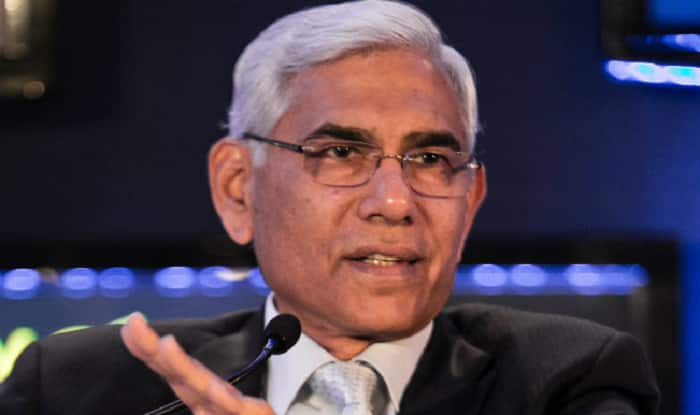 The Committee of Administrators (CoA) chief Vinod Rai said an agency will be hired within the next 10 days to deal with recommended gender sensitisation classes for BCCI CEO Rahul Johri, two months after he was exonerated by a probe panel of alleged sexual harassment. While Johri was cleared of the sexual harassment allegation in November, lawyer Veena Gowda, member of the three-member probe panel, recommended gender sensitisation classes for the CEO after finding his behaviour “unprofessional and inappropriate” on one occasion. “Gender sensitisation will be pursued as per the recommendation of the inquiry committee, under the supervision of BCCI’s POSH (prevention of sexual harassment committee) and it will be done without any delay. I expect it to be done within the next 10 days,” Rai told PTI. “The CEO is willing to undergo gender sensitisation process. There is no issue there,” said the former CAG. Fellow COA member Diana Edulji also welcomed the chairman’s move on the controversial subject. The delay happened mainly because Rai and Edulji differed on the choice of agency to be hired for the gender sensitisation classes. The fact that the BCCI’s internal complaint committee chief Karina Kriplani resigned in October also contributed to the delay. “The new BCCI POSH committee have had two meetings on the issue. In its third meeting, which will happen before month end, it will finalise the agency which will provide gender training to the CEO,” said a BCCI source. When PTI contacted Gowda to comment on BCCI not arranging gender sensitisation classes for its CEO yet, she said: “I gave my point of view in my recommendation. I have nothing more to add to it.” Johri had resumed office immediately after getting a clean chit from the probe panel.